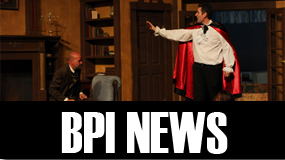 Apprentice Seating – Beechmont Players, Inc. Ever wonder what’s happening behind the scenes? 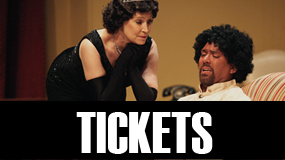 Beechmont Players, Inc. offers two very special seats per performance that take you deep into the production. After a backstage tour, apprentices will take their seats in the control booth 30 minutes before show time. From there they can watch the stage manager prep the cast and crew, including the lighting and sound people also seated in the booth. From the booth, apprentices will listen to the crew’s interactions throughout the performance — both “live,” and over a headset. If you want to see the show from the house before or after your apprentice experience, tickets for another performance can be purchased at half price. Apprentice seats are $30 each — first come, first served. This experience is perfect for theatre majors, super-fans and those who want to ad a new perspective to their theatre-going experience. 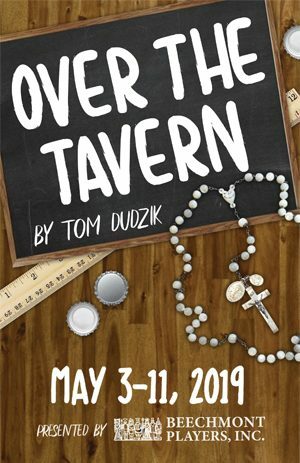 Call the Beechmont Players box office at 513-233-2468 to make a reservation.